The nurturing programme helps everyone to flourish. This is a Parenting Programme that will improve your confidence as a parent and give you skills to help manage behaviour in a positive way. 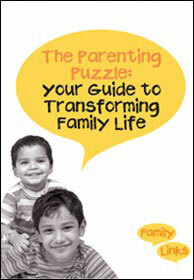 It will give you an understanding not only of your children’s needs but also your own emotional needs.